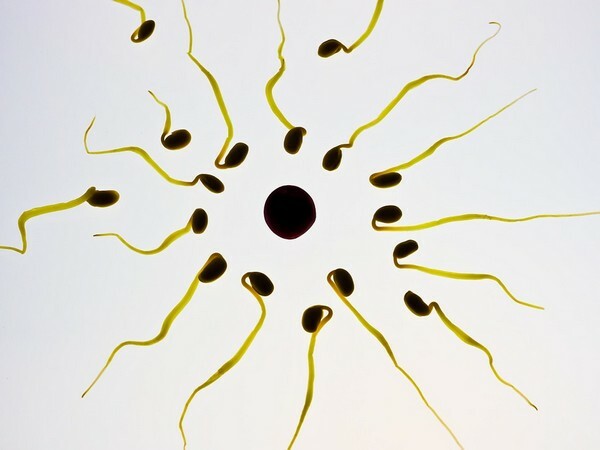 Exposure to cannabis can alter the genetic profile of sperms in men, and possibly affect the children too, a recent study suggests. Experiments in rats and a study with 24 men found that THC appears to target genes in two major cellular pathways and alters DNA methylation, a process essential for normal development. "What we have found is that the effects of cannabis use on males and their reproductive health are not completely null, in that there's something about cannabis use that affects the genetic profile in sperm," said Scott Kollins, senior author of the study. The higher the concentration of THC in the men's urine, the more pronounced the genetic changes to their sperm were, the authors found. THC appeared to impact hundreds of different genes in rats and humans, but many of the genes did have something in common -- they were associated with two of the same major cellular pathways, said another lead author, Susan K. Murphy. Previous researches have shown that tobacco smoke, pesticides, flame retardants and even obesity can alter sperms.